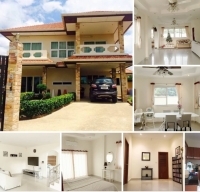 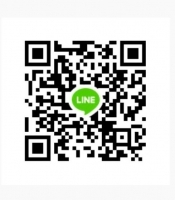 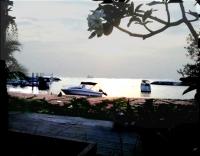 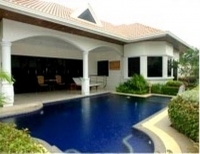 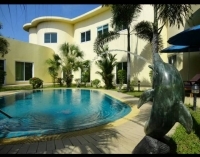 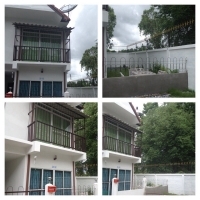 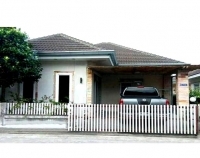 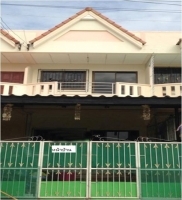 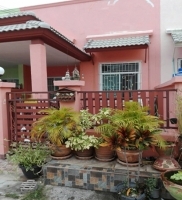 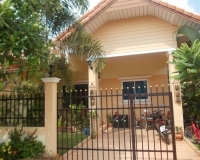 single house East pattaya for sale 2bed 2bath, 52 Sqw. 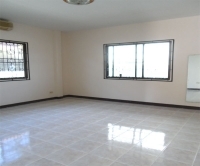 (208 Sqm.) 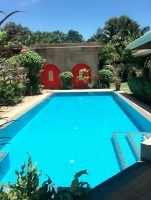 communal pool, partly furnished.